Amy speaks nationally to people of all ages and denominations. Below is a sampling of her speaking topics. She is also happy to prepare a new and fresh topic to accommodate a specific event. If you are a Pregnancy Center and would like for Amy to speak at your next event, contact Gloria at 615-370-4700 ext 235 or email gloria@ambassadorspeakers.com. For all other speaking inquiries, click “Book Amy Now” and fill out inquiry form - someone will be reach back out soon! Amy shares about how we can change the world through the local church by being the hands and feet of Jesus. She inspires change through powerful stories of love in action that ignites a fresh passion in the hearts of all who listen. Great for ministry events as well as pregnancy center benefits. If you think living a Christian life is boring, you’re doing it wrong. 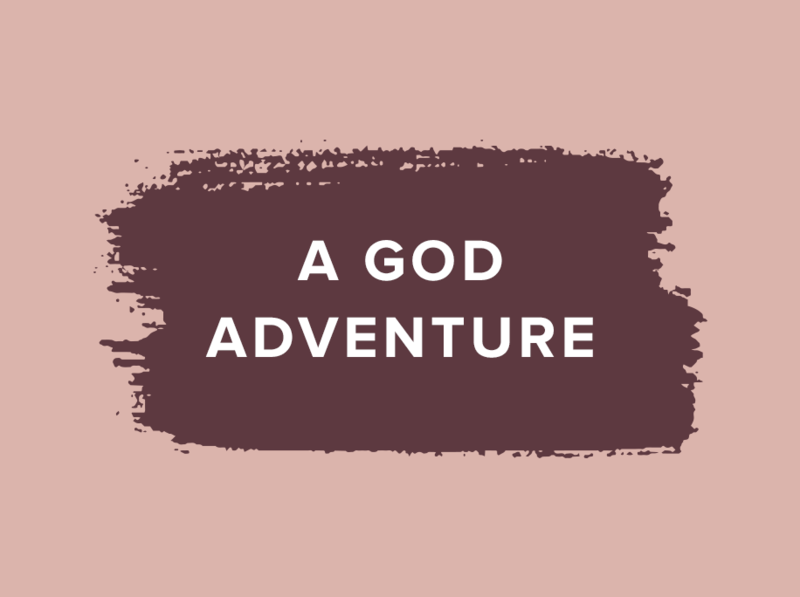 Amy shares about how God has set out an adventure before us and we just have to open our eyes to the world around us that desperately needs the hope of Jesus. You were born to tell an original story and you were born for such a time as this! Amy loves to inspire the body of Christ to serve the world under the covering of the local church. When we get our hands dirty and serve among the people, a lot of times it will lead us to find our passion and calling. You know you weren’t created for something ordinary either … you were called to greatness. Being under the covering of your church and doing our purpose connected to a bigger thing can accomplish much more than trying to run off and do it on your own. Connect yourself to what God is doing in your church and you will find your place! Serving in the ministry that Amy oversees, she has front row seats to miracles. She has seen firsthand how God’s kindness leads us to repentance. Amy shares inspiring stories of loving even the hard to love, and how God’s grace changes not only the receiver of love but the giver of grace!